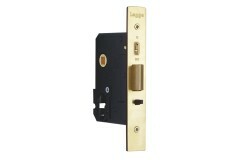 Mortice night latches lock the door once it has closed - as such you do not need to use a key to lock the door. 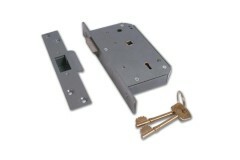 But to get back in you do need to use the key. 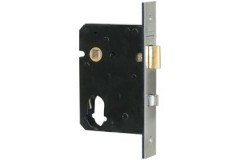 If you're on the inside you can still leave using the handle. 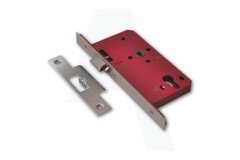 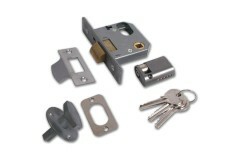 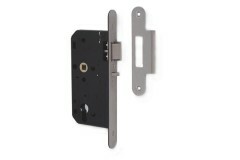 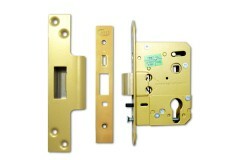 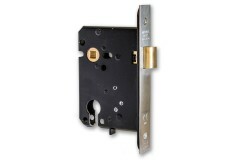 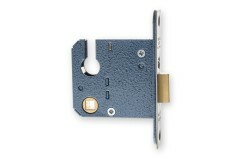 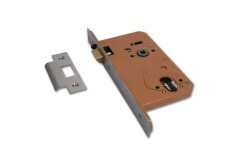 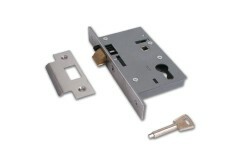 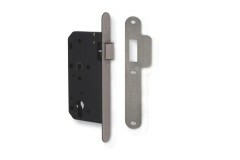 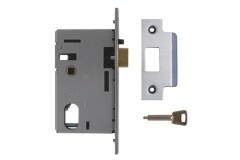 Mortice night latches are an excellent solution for use with electric strikes.